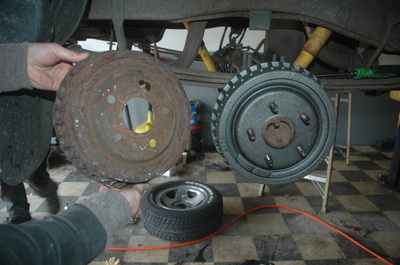 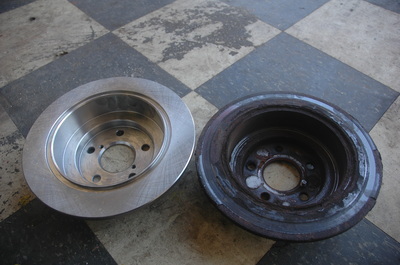 Replacing rotors and drums when necessary is a crucial part of preventative maintenance to your vehicle's brake system. 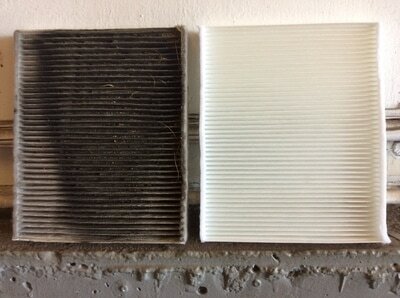 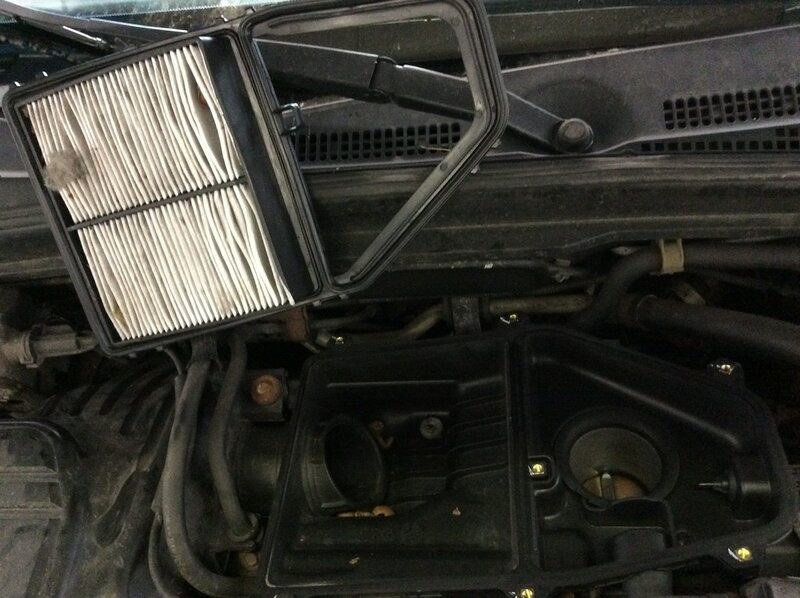 Replacing your engine air filter when it's due is crucial to your vehicle's maintenance. 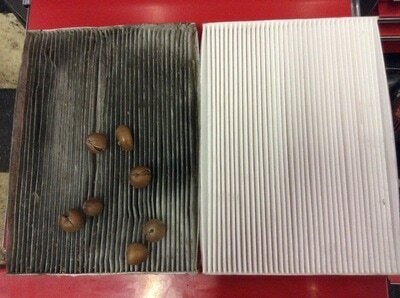 You should also have it checked regularly, because rodents have a habit of making their way into your filter housings and leaving a mess behind. If your vehicle is equipped with a cabin air filter, this should also be inspected regularly and replaced when necessary. This is a crucial step to maintaining the air quality within your vehicle that you are breathing. Critters also like to find their way into your cabin air filter housing, so it is another good reason to have this inspected regularly. 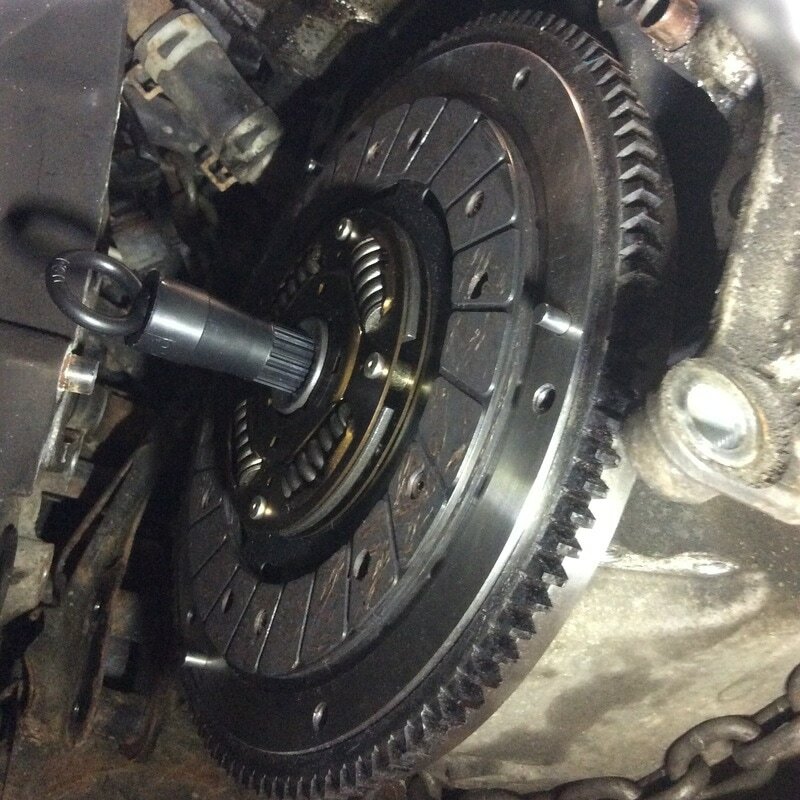 Replacing your clutch may be part of your vehicle's maintenance if you have a standard transmission. We are here to help with all the knowledge and experience to get your clutch disc replaced the right way! Most clutch replacements include a clutch kit that comes with a new pressure plate, release bearing and pilot bearing, along with the new clutch disc, and some even come with a flywheel if need-be. 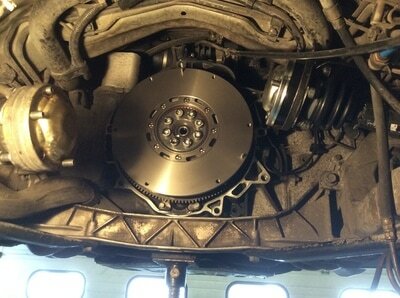 These components should always be checked when doing a clutch replacement. The flywheel must always be checked at the time of your clutch replacement, and will either need to be machined or replaced. 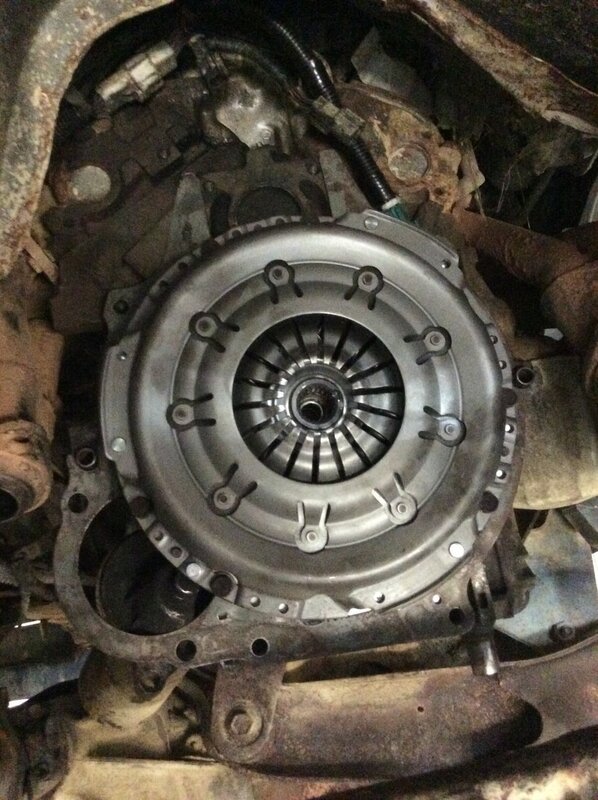 We always compare the cost of machining vs. replacing for you, as often times a flywheel is more cost-effective to replace brand new with your new clutch kit.